I have always loved legumes and I try to cook them in many different ways. I usually use rice but this time I paired them with orzo. 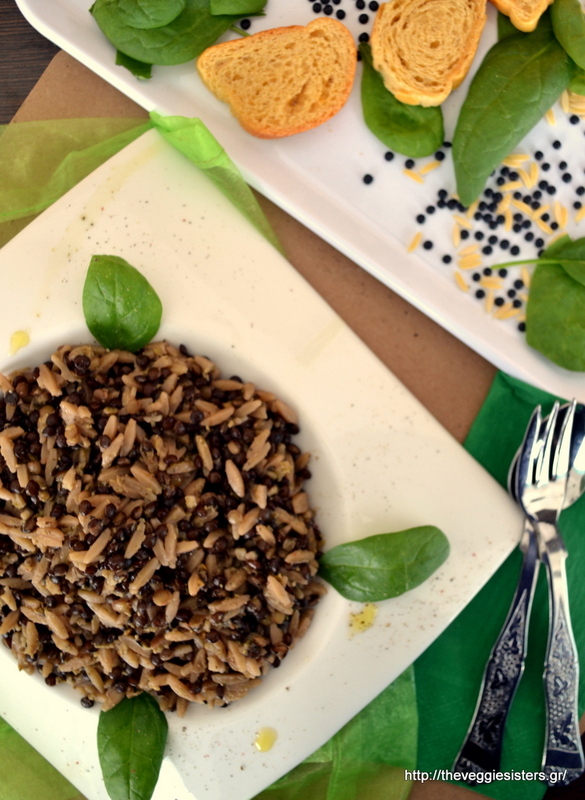 Beluga lentils with orzo combined with a tasteful eggplant pesto: a quick, healthy, easy meal cooked in a few minutes! You could also use good quality vinegar instead of the pesto. It is delicious too. 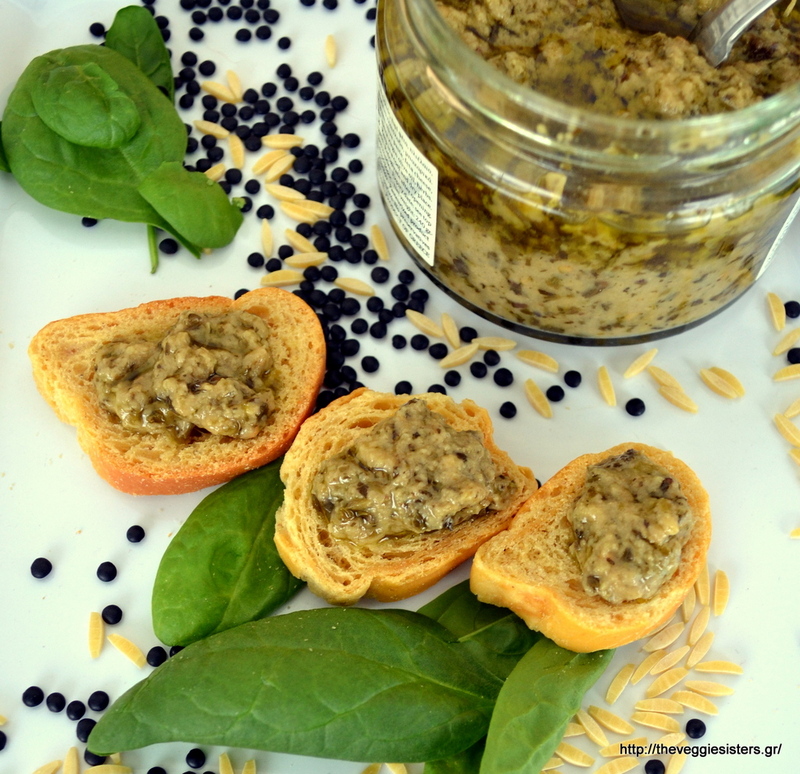 Another way to enjoy eggplant pesto is το spread it on toasted bread or on a puff pastry sheet, top it with feta and cherry tomatoes and bake it for a few minutes. This is heaven, my dear friends! You can order all these yummy ingredients at our favorite online delicatessen Yoleni’s which gathers the best products from all over Greece and brings them at your doorstep really quickly! Have a lovely day! Cook lentils in boiling water. When almost done, add orzo and cook for 5 minutes. Drain and place in a bowl. Add pesto, season with salt and pepper and stir to combine. Serve and garnish with baby spinach leaves. Instead of using pesto you could use some good quality vinegar and a minced garlic clove. Enjoy! 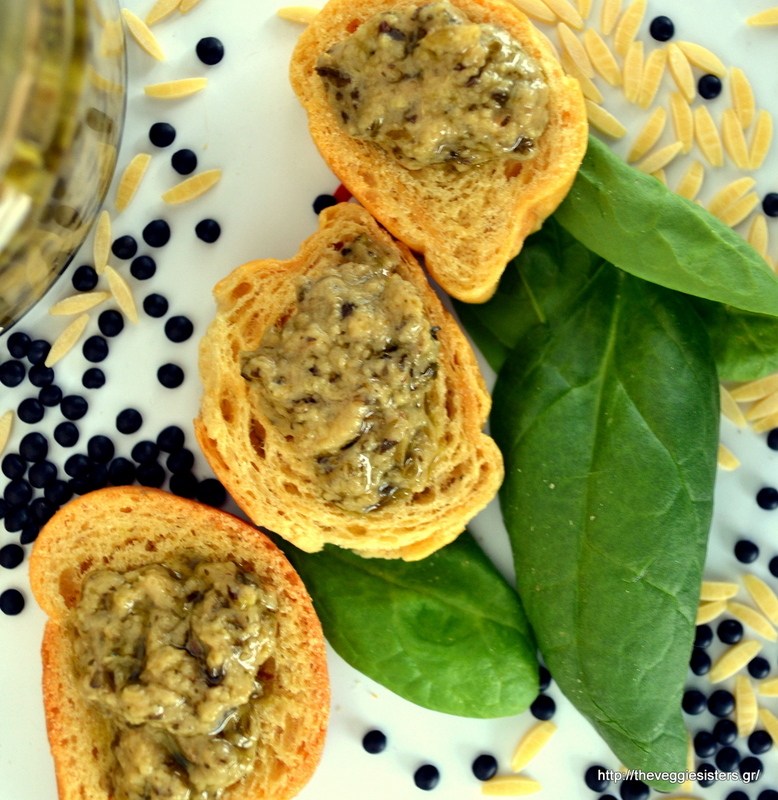 Share the post "Orzo beluga lentils with eggplant pesto"